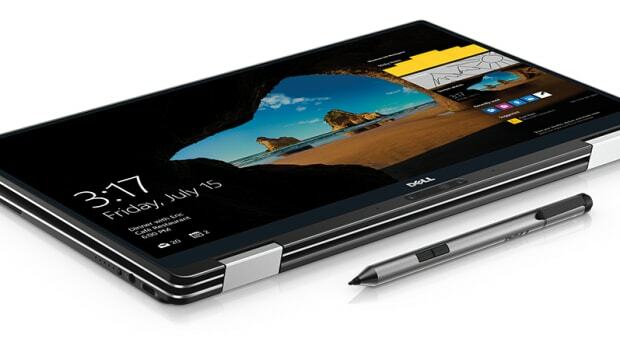 Dell&apos;s original XPS 13 got a lot of attention for its almost bezel-less display and svelte profile. 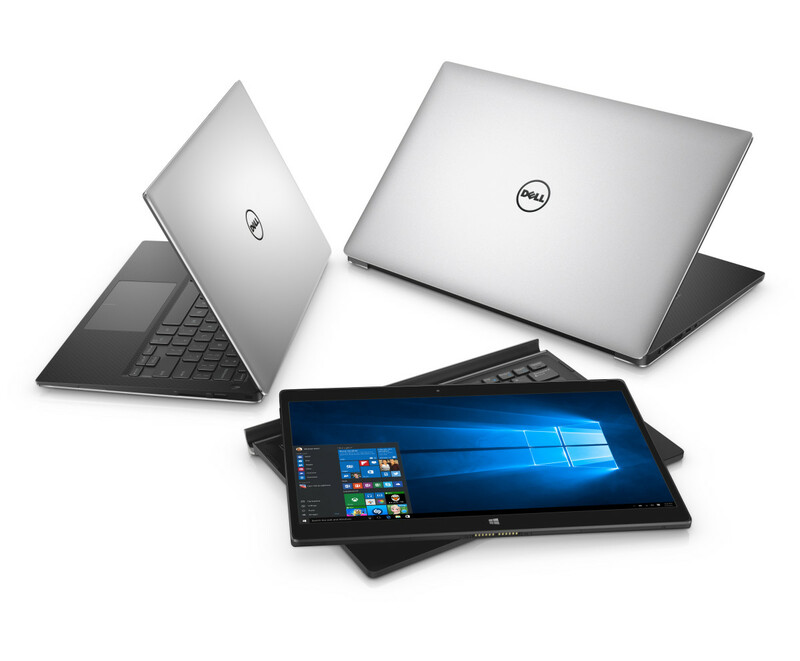 For fall, Dell is introducing two new models to the lineup, a 12" tablet hybrid and a larger 15" laptop. 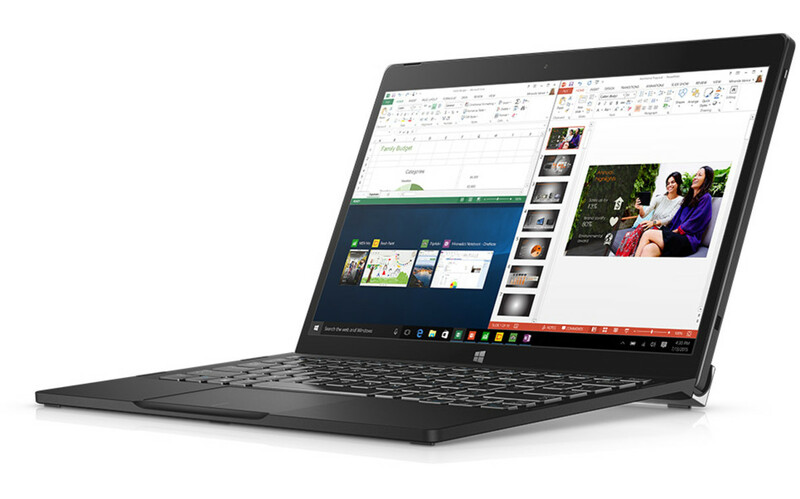 The XPS 12 is a hybrid tablet "2-in-1" that has a strong magnetic connection that attached to the keyboard for use as a laptop and is the only device of its kind with an option to have a 4K Ultra HD screen. 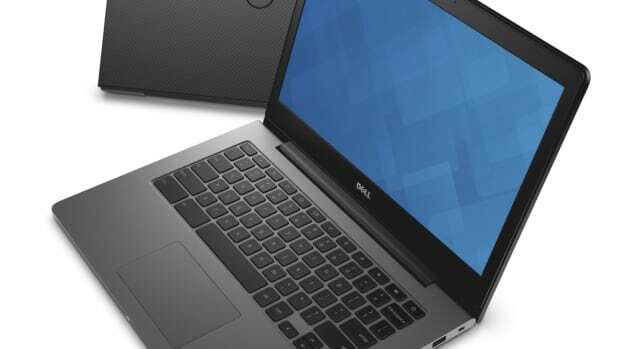 The MacBook Pro-fighting XPS 15 is the largest of the bunch and has the smallest footprint in the 15" category. 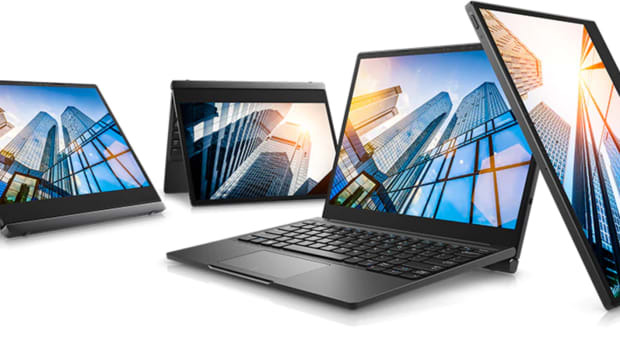 The laptop can be as light as 3.9 lbs and can be equipped with a 4K screen, 6th generation Intel processors, GeForce GTX 960M graphics, up to 16GB of RAM, up to 1TB of SSD storage, and up to 17 hours of battery life. A premium Chromebook without the premium price.